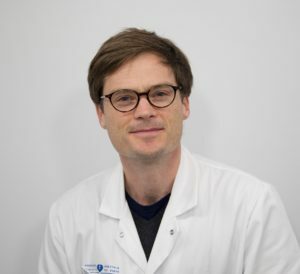 Jean-Baptiste is a Lecturer at the Department of Clinical, Educational and Health Psychology (CEPH), University College London (UCL), as well as a visiting researcher at the Social, Genetic, and Developmental Psychiatry centre, King’s College London (KCL). Dr. Yusuke Takahashi is a visiting scholar from Kyoto University, Japan. 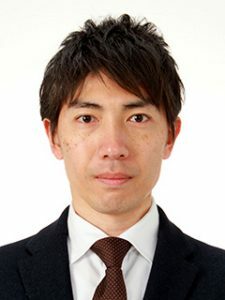 He received his doctorate in personality psychology from the University of Tokyo in 2008, and worked as a postdoctral researcher at Keio University at Tokyo, and the University of Illinois at Urbana-Champaign until 2011 when he joined the faculty at Kyoto University. 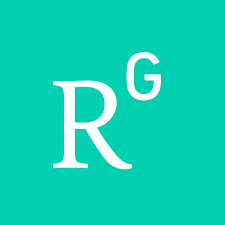 His primary research focus is to understand the underlying individual differences in personality development across the lifespan and their relations to everyday life style and physical health as well as various forms of psychopathology. Another research focus is human behavioral genetics using twin method, in particular genetic and environmental factors influencing the development of personality and associated internalizing and externalizing behaviors during adolescence and adulthood. Hugo is a visiting scholar from Paris Diderot University (INSERM UMR 1141), France. During his PhD under the supervision of Franck Ramus at the LSCP (Cognitive Sciences and Psycholinguistics Laboratory, Paris) he examined the environmental factors influencing cognitive development during the preschool period in the French EDEN cohort. He is also consultant in child and adolescent psychiatry at the Robert Debré hospital in Paris. His current research focuses on methodological approaches using polygenic instruments within family-based designs to study the effects of prenatal environmental factors on cognitive development. Jessie is a post-doctoral research associate working on an MQ-funded project on bullying victimisation and mental health. She completed her undergraduate degree in Psychology at the University of Warwick and master’s degree and PhD in Social, Genetic and Developmental Psychiatry at King’s College London. 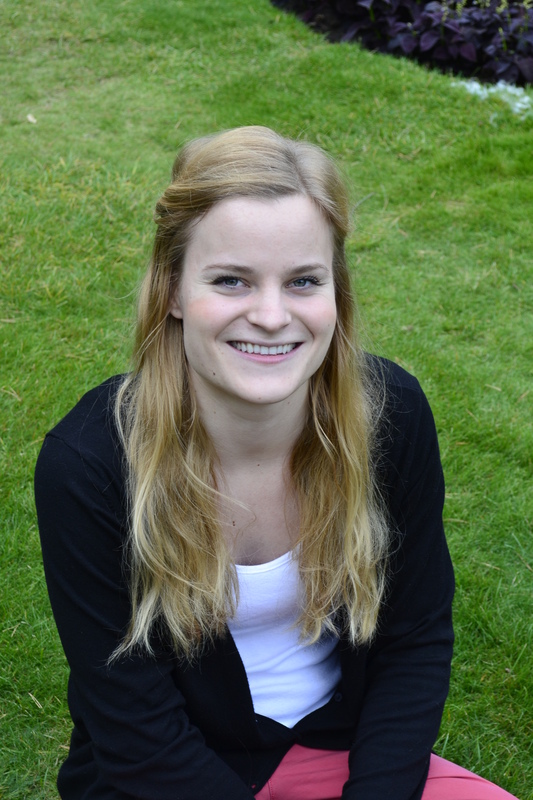 For her PhD, Jessie investigated the association between childhood victimisation and health in young people in a longitudinal study of twins. Her current research focuses on understanding the links between bullying victimisation and mental health, using genetically informative designs and statistical methods to strengthen causal inference. The overarching aim of her research is to identify early environmental causes of mental health problems to inform the development of interventions. Chaoyu just finished her MSc in Cognitive and Decision Sciences at University College London and did her research project investigating ADHD symptom development from childhood to adolescence in the lab. Before coming to the UK, Chaoyu was a psychiatrist specialising in child and adolescent mental health in National Taiwan University Hospital. She is interested in the developmental trajectories of mental health problems and factors influencing underlying pathways. For example, although ADHD is known to be highly heritable, environmental factors, such as perinatal insult and maternal depression are also associated with higher ADHD risk. 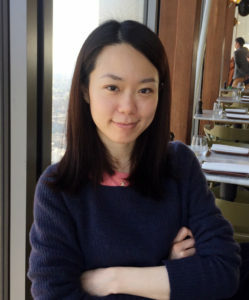 Chaoyu is also interested in the interaction between different psychiatric disorders, and how one condition may facilitate the development of the other. 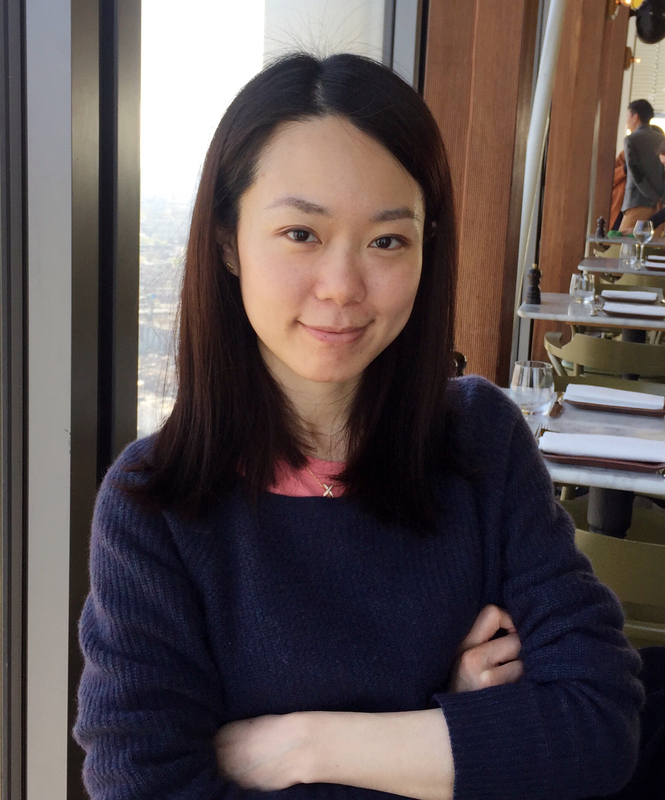 Chaoyu has been awarded a competitive UCL Overseas Research Scholarship and has started pursuing those two research questions during her PhD years at UCL. Kai graduated from University College London (UCL) with a first class and Dean’s List award in BSc (Hons) Psychology. 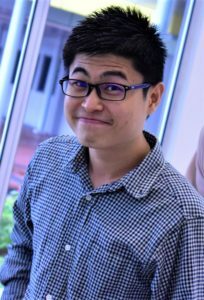 During his undergraduate project, his research focused on how low birth weight affects Attention-Deficit/Hyperactivity Disorder (ADHD) using twin difference designs under the supervision of Dr Jean-Baptiste Pingault and Professor Essi Viding, a paper now published in the Journal of Child Psychology and Psychiatry. He is currently based at Social, Genetic, and Developmental Psychiatry centre, King’s College London (KCL) for a MSc in Genes, Environment and Development in Psychology and Psychiatry and will be starting a PhD next year under the supervision of Dr. Fruhling Rijsdijk and Dr. Jean-Baptiste Pingault. During his free time, Kai enjoys doing Chinese calligraphy and has recently developed an interest in origami. He is eager to know more about the world and harbours a secret wish of having a twin brother. 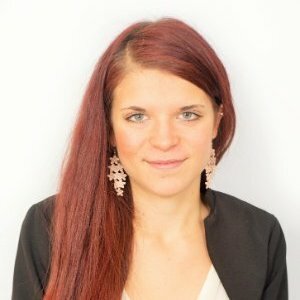 Eleonora graduated with a first class BSc (Hons) Psychology from the University of Manchester in 2016. As a result of her excellent academic performance, she was awarded a full-tuition scholarship for an MSc in Social Statistics and Research Methods at The University of Manchester, which she completed in 2017 achieving a Distinction. As part of her undergraduate project, Eleonora conducted an online survey investigating the link between stressful life events and psychotic-like phenomena in a student sample. In addition, for her MSc thesis she examined the association between socioeconomic position and the risk of poor health using inflammatory biomarkers in the UK Household Longitudinal Study. 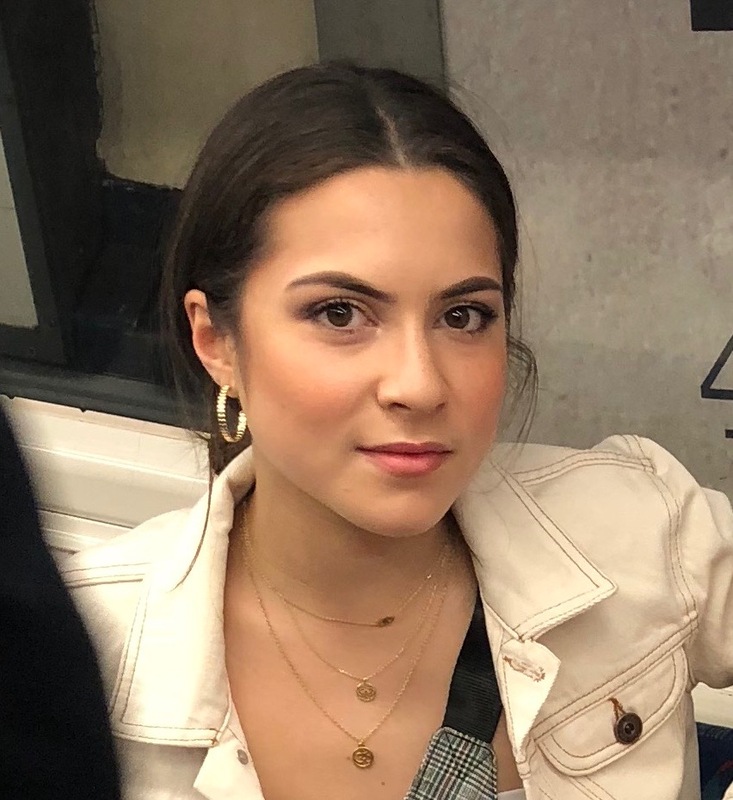 Eleonora is now a first year PhD student at University College London part of the Biosocial Centre for Doctoral Training, jointly funded by the BBSRC and ESRC. 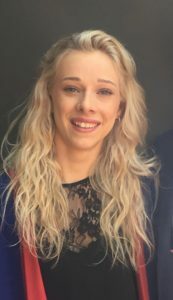 She recently terminated her first project rotation supervised by Prof Andrew Steptoe in the Department of Behavioural Science and Health, where she investigated the effect of social support on hair cortisol using data from the English Longitudinal Study of Ageing. For her second rotation, Eleonora is currently working in the lab on a new research project about genetic influences on substance use in the Avon Longitudinal Study of Parents and Children with Dr Jean-Baptiste Pingault and Tabea Schoeler. Paige is a third-year BSc Psychology student at University College London, who is currently undertaking her dissertation research on the effects of maternal cannabis use on child mental health.